All roads are headed towards robotaxis. Every major auto manufacturer is investing heavily in self-driving technology, and services are coming far sooner than you think. Waymo--which is owned by Google--will be the first to launch a paid service using autonomous vehicles. Arizona will be the first to get the service over the next couple months, followed by the Bay Area. Right on the heels of Waymo, Daimler and Bosch are doing a pilot in San Jose during the second half of 2019. 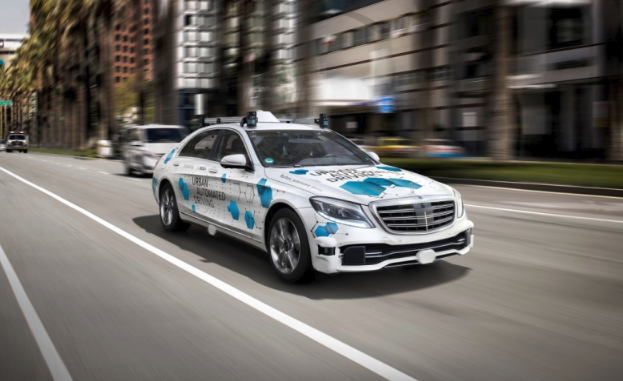 They will use a fully autonomous Mercedes Benz S Class to transport passengers between Downtown San Jose and the San Carlos/Stevens Creek corridor (Santana Row & Valley Fair). That is probably the route in San Jose in greatest need for a transit upgrade. Unlike Waymo, who is already running some cars with no safety driver--they will have two safety drivers in each vehicle. You will be able to summon a car by using an app and presumably the service will be either very low cost or free during the trial period. Welcome to the future.